My wife asked what happened to Thanksgiving, and I didn’t have a good answer. A manger scene is being erected in our front yard. 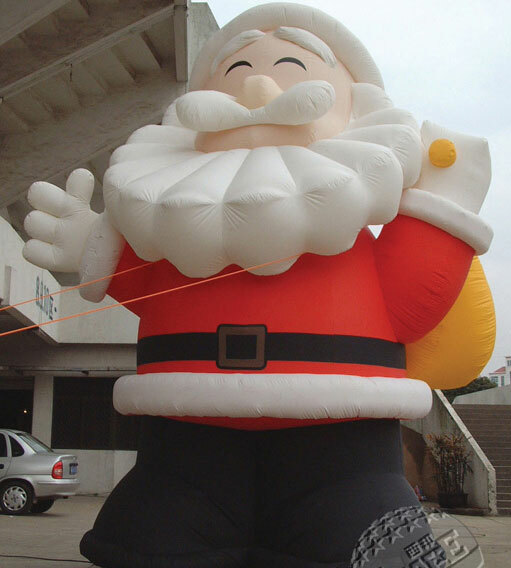 The Christmas lights are already decorating a nearby town, and Santa is showing up early at the mall. Even the cups at the local coffee bar display a Christmas theme. I understand the rush to celebrate the Messiah’s birth, but something seems amiss here. Setting aside a day to give thanks would seem a perfect way to celebrate the bringer of eternal life. But, I hear someone saying, Christmas falls inconveniently on a Monday. That means there are only four full weekends of shopping between Thanksgiving and Christmas Eve, the day set aside for intentional last-minute shopping. But why did our little Thanksgiving holiday have to get trampled in the mix? Couldn’t we have just extended our shopping an extra few weeks or months into the new year? Or extend the days prior to Christmas, perhaps keeping our stores open longer each day? Or couldn’t our “After Thanksgiving Sales” begin dreadfully early on the Friday after Thanksgiving? At this point I’d even be willing to sacrifice a little sleep on Friday for a chance to say “thanks” on Thursday. The sudden loss of Thanksgiving this year caught us by surprise. We had plans to see family and friends: should we cancel these?